I need to post about all the grilling we do in the summer in the hopes that I’ll see this in the winter and fire things up cuz man, I love food on the grill! 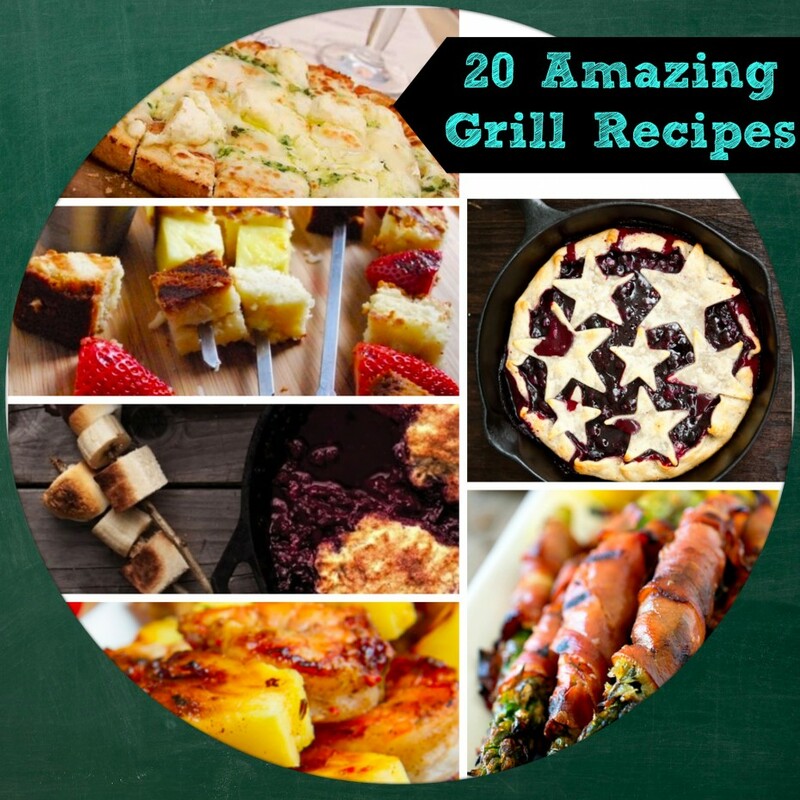 We’ve been grilling up a storm with all the socializing we’ve been doing thanks to awesome recipes on Pinterest and around the web. Here’s a roundup of 20 of my favs that I hope to try soon!